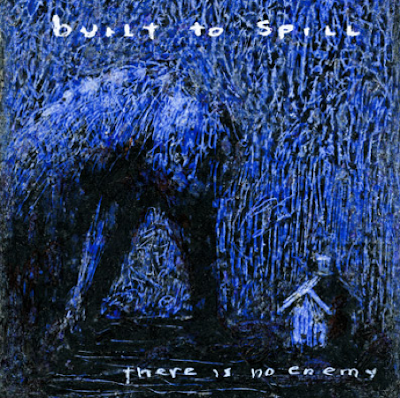 Here’s the first track from Built To Spill’s There Is No Enemy, out October 6th. It sounds just like the good old Built To Spill that we all know and love, but it lacks that punch that comes with tracks from There’s Nothing Wrong With Love or Keep It Like A Secret. Fans of Built To Spill will like this, but it’s not going to convert anyone.